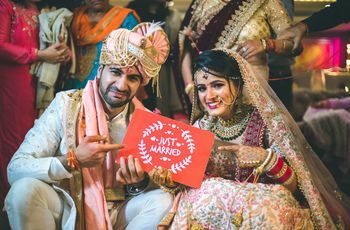 13 Punjabi Romantic Quotes to Wish the Love of Your Life on Your First Wedding Anniversary | Wedding Tips ARE YOU A VENDOR? A few years ago from today, when you first laid eyes on one another and fell in love, just one look was all it took right to begin your forever after, right? But, now it has been a year that you have been happily married and your first ever wedding anniversary is just around the corner. 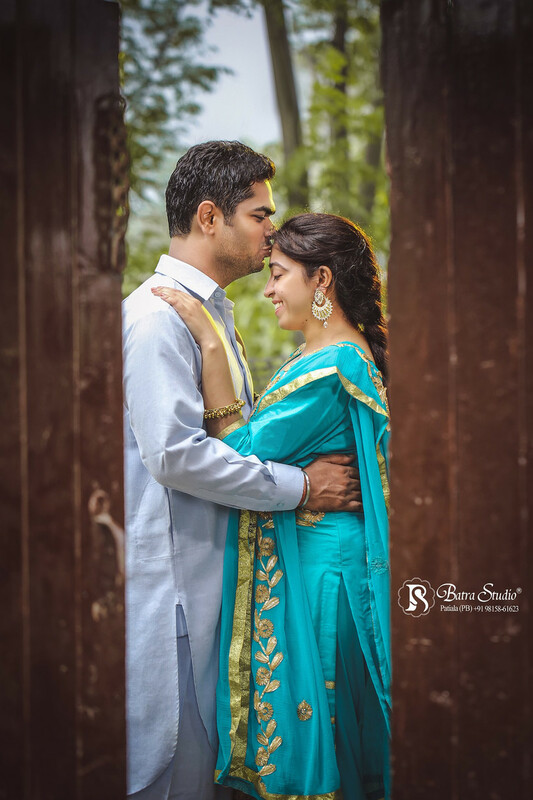 So, cut yourself some slack and dedicate one or all of these Punjabi romantic quotes to spice your relationship and marriage to breath life into your romance. Read these Punjabi romantic quotes ideas and relive your youthful times and relish in their glory of having 'just fallen in love' once again! These 13 Punjabi romantic quotes are legit #weddinganniversarygoals! 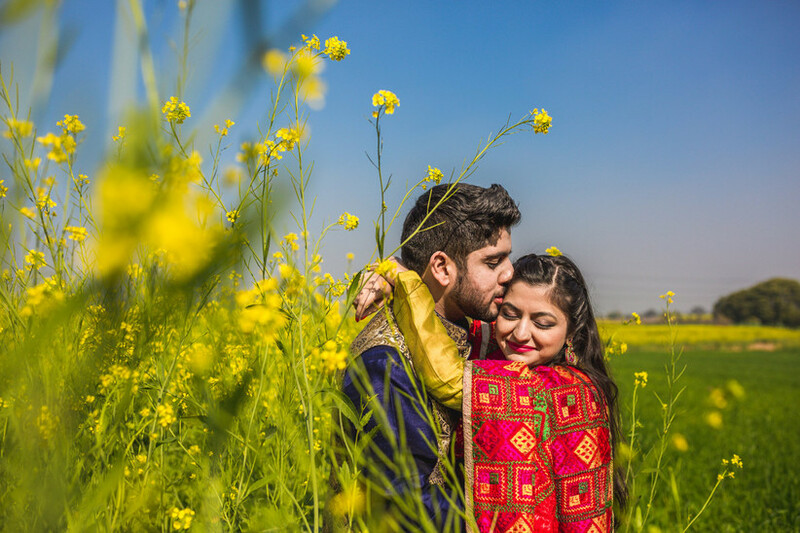 If you want your first wedding anniversary to be anything but ordinary, then dedicating one of these Punjabi romantic quotes to your wife/husband will fuel your romance and ever after! Main Te Mar Hi Javangi"
Das Phir Meinu Hun Neend Kive Aiwen Soniye"
"Tera Mukhda Chand Da Tukda Ni Tere Ainak, Tere Shoe Kya Baat Ay! Kya Baat Ay! 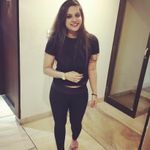 Ni tera kajal Karda Ae Pagal, Hypnotize Kare Jatt Nu, Kya Baat Ay! Kya Baat Ay! Teri Akh, Te Tikha Nakk Te Utton Masha’allah Munh, Kya Baat Ay! Kya Baat Ay!" Je Main Nayi Tere Kol Te Phir Kaun Hoyega, Rooh Meri Tadpegi Jaani Dil Vi Royega"
"Ishq De Mere Mitra Pehchaan Ki, Mit Javay Jadoon Zid Apnan Di"
Ranjhana Tere Bina...Mahiya Tere Bina"
Jadon Da Tere Naina Vich Takkeyan...Ikk Noor Jeha Ae"
Dil Diyan Gallan...Karaange Naal Naal Beh Ke...Akh Naale Ankh Nu Milaa Ke"
Milya Ni Koyi Mainu...Sath Na Deve Allah"
Aa Jaiyo Sohneya...Aa Jaiyo, Na Jaiyo Meharma"
Ishqe Tere Da...Nasha Ho Gya Ni Sanu"
Meriye Sardarniye...Ni Tainu Umar Meri Lag Jaave"
Tu Mere Baajon...Kite Hor Na Laavenga"
We are all too familiar with these 13 Punjabi romantic quotes, all thanks to the Punjabi jukebox and courtesy our long drives! 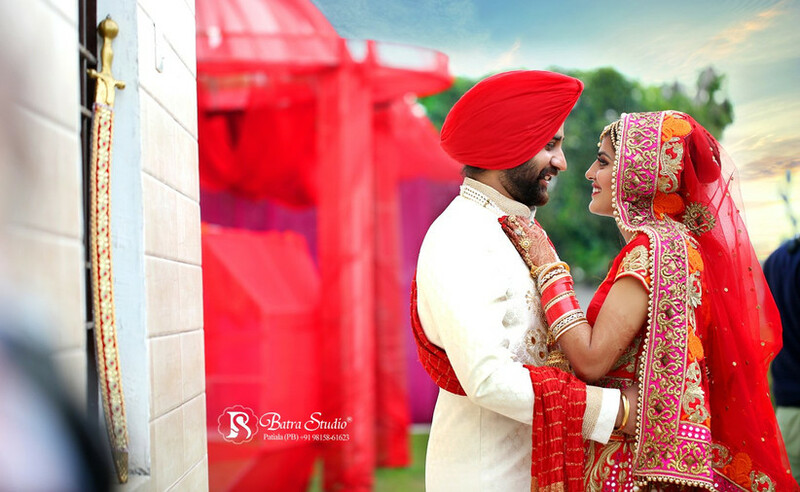 So, our suggestion to you is, book for yourself and your spouse a weekend getaway on the occasion of your wedding anniversary, create a wedding playlist of these popular and romantic Punjabi songs, dedicate a few lines to your beloved and fall in love all over again. 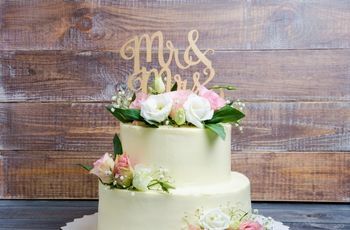 Which one of these Punjabi romantic quotes would you dedicate to your wife/husband on the occasion of your wedding anniversary? Talk to us through the comments!